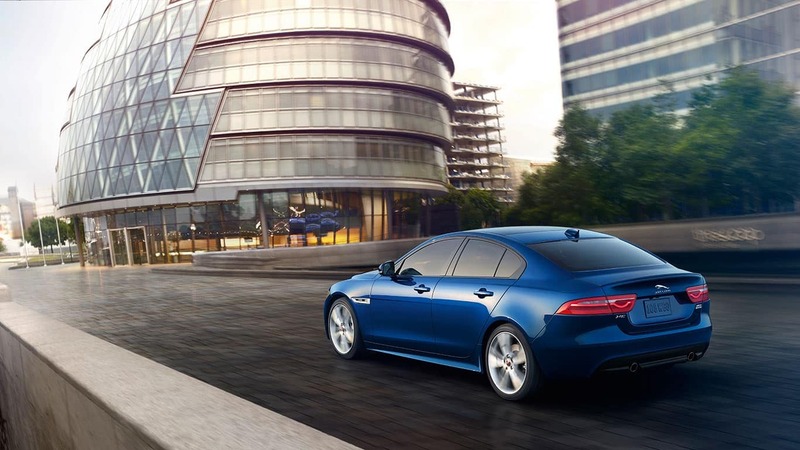 An Athletic Sedan That Redefines Luxury. 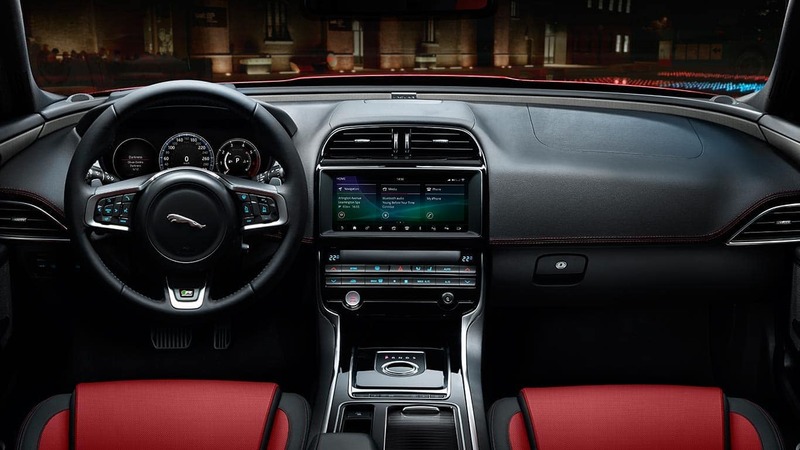 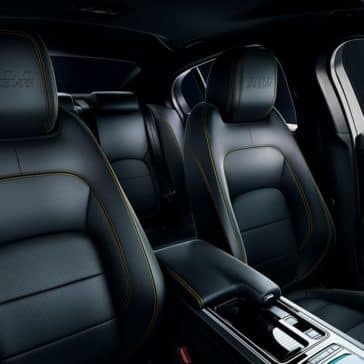 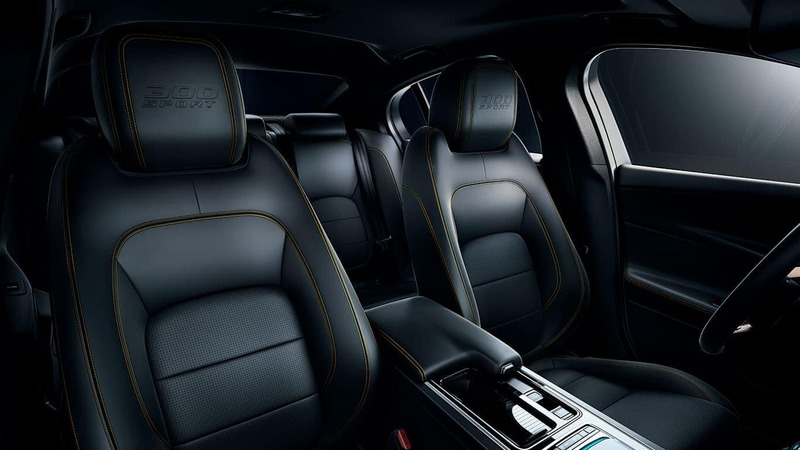 From design features like soft grained leather seats to tech features like optional 4G Wi-Fi and voice activated radio, the Jaguar XE interior has a lot to offer. 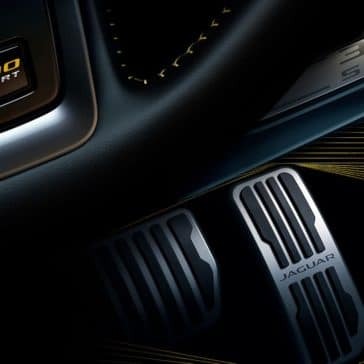 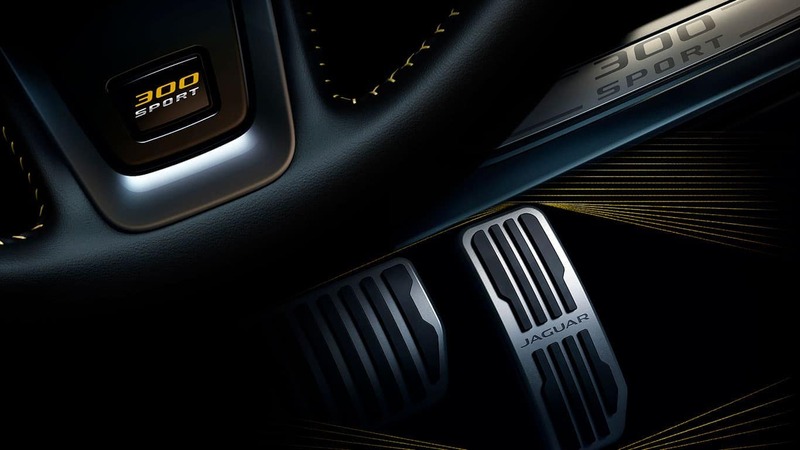 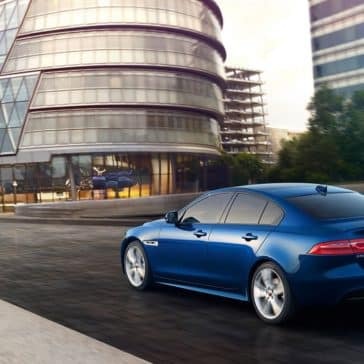 Looking for a high-performance luxury car that can achieve strong fuel economy numbers as well? 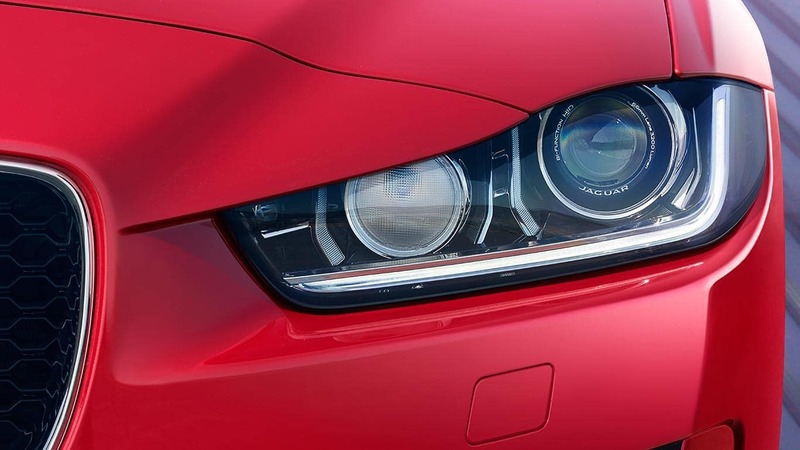 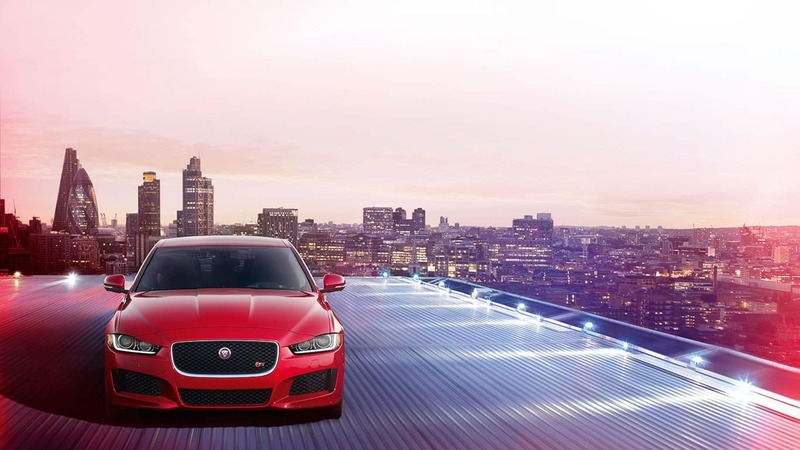 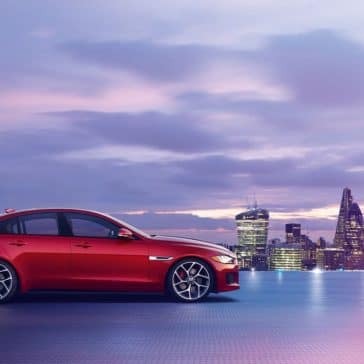 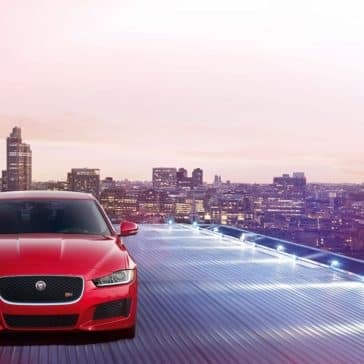 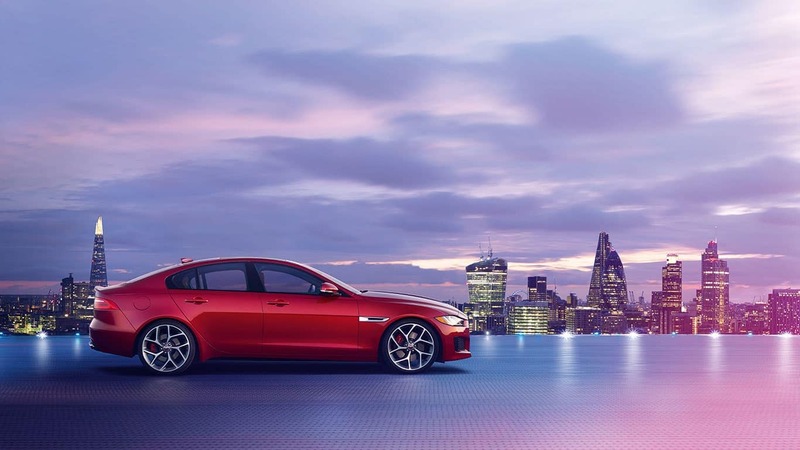 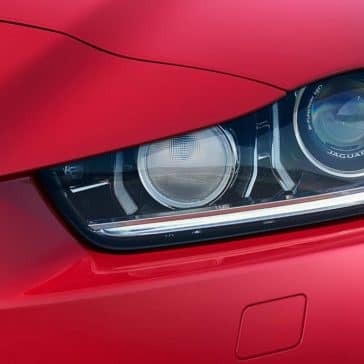 Explore the Jaguar XE MPG at Jaguar Chandler today!